Is it possible to convert to Othodoxy after being divorced? My question is, I am divorced, and I want to get married to a guy that is an Orthodox Christian. I am Catholic, and I am trying to get an annulment. I would like to know if an Orthodox man marries a Catholic woman, and this were his second marriage, would the Church recognize this marriage? What is the church’s stance on divorce? How many times may one remarry? Are there differencesin the service. What is the Orthodox policy on marriage to a Jewish individual? If there is a problem, can there be an exception in certain cases? If so, with whom would I need to discuss this? My fiance and I want to get married in Spring next year. 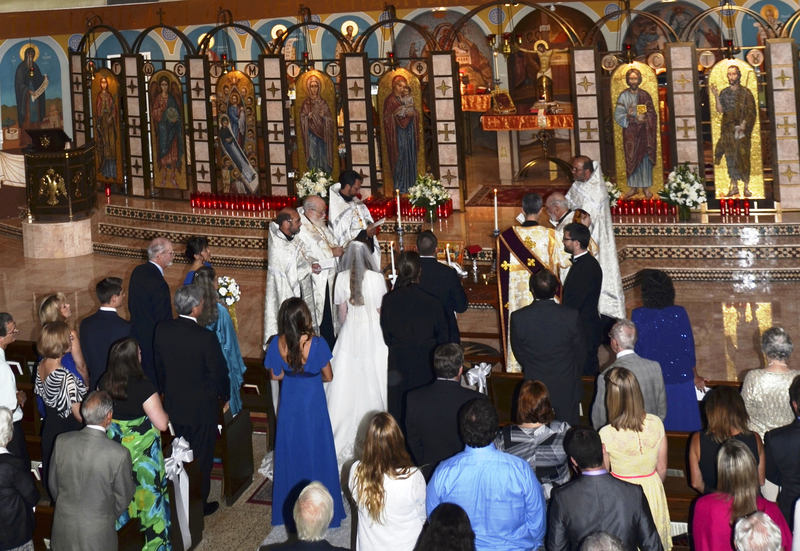 His family is [...] Orthodox, but we are getting married in my church, the Lutheran Church. Is it possible for a Catholic to marry a Greek Orthodox person without converting religions but agreeing to raise the children Orthodox?